Associated Substation Engineering, Inc. (ASE) is a wholly owned subsidiary of Aubrey Silvey Enterprises, Inc. 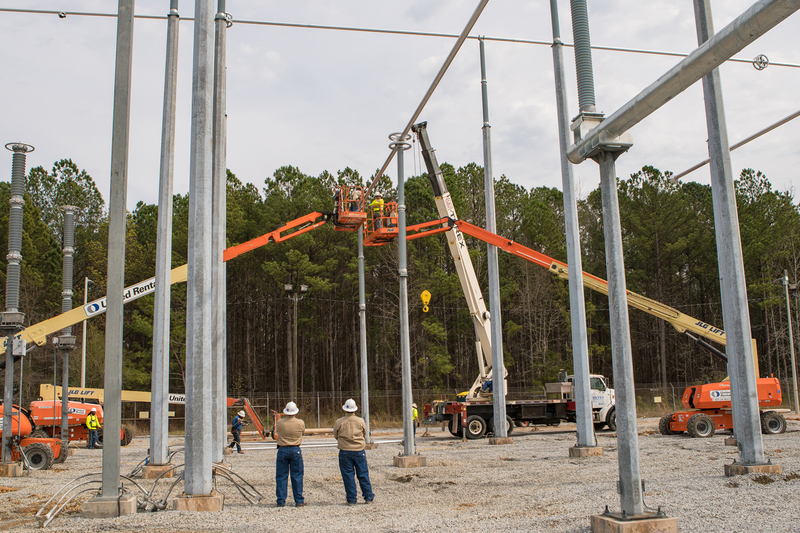 Incorporated in 1986 as a licensed engineering company in Georgia, ASE specializes in the engineered packages of high and low voltage substations. 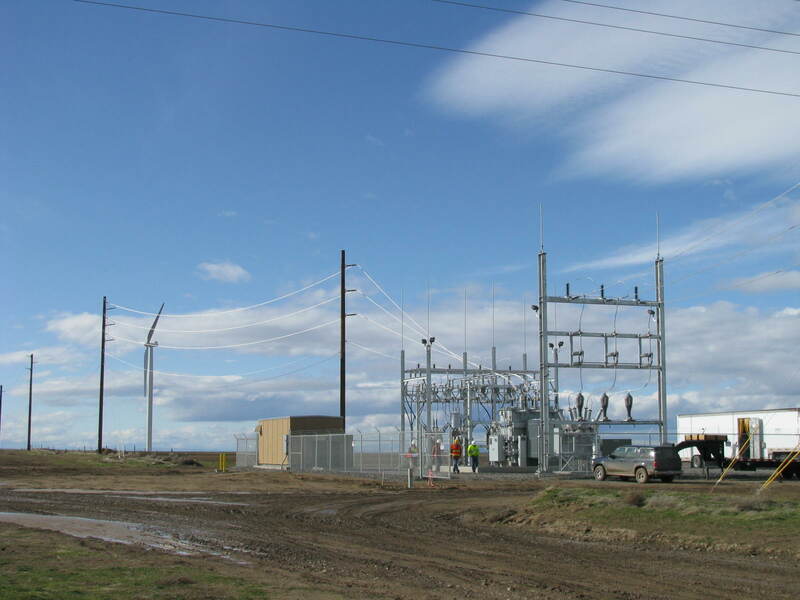 To visit Associated Substation Engineering’s website, click here.